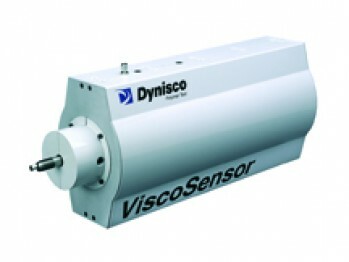 Dynisco Polymer Test announces the addition of two new features to its popular LMFI5000 Series Melt Indexers. In addition to the previously available pneumatic weight raising and lowering system, a new electric weight raising and lowering system is now available. 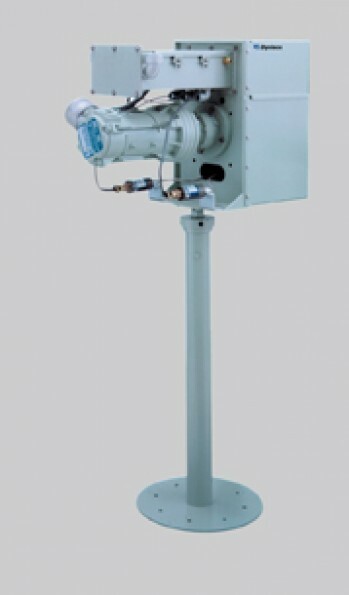 This electric system is ideal for applications requiring the use of heavy weights, but where shop air is not readily available. 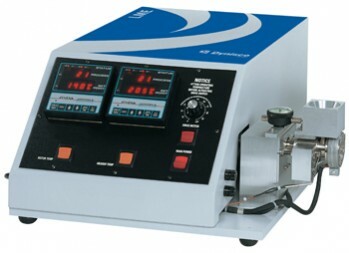 LMI4000 also offers an “auto cut-off” feature that automates the manual ASTM D1238 test method ‘A’. With this feature, a solenoid driven knife automatically cuts the extrudate as it leaves the melt indexer die at operator programmed intervals during the test. This new automated system removes the influence of the operator from test method ‘A” and makes test results more repeatable. 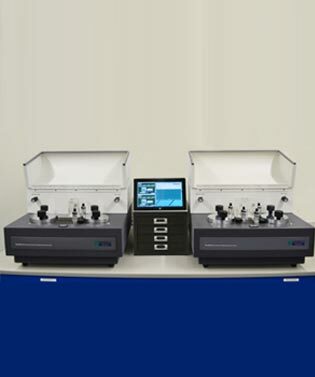 LMI4000 features a 32-bit microprocessor that enables unparalleled control of material test parameters as well as the ability to perform self-diagnostics and digital calibrations. 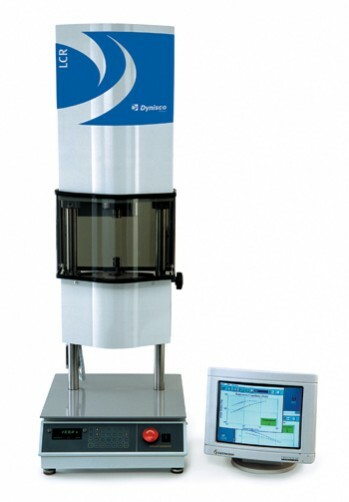 The instrument offers simple push-button RTD calibration and is available with an optional digital encoder for precise measurement of piston displacement and rate of descent. Personal computer communications capability and the company’s MIWORKS for Windows™ software, which acts as a melt index test database, are also available.